manual submission provides Ukraine directories list. 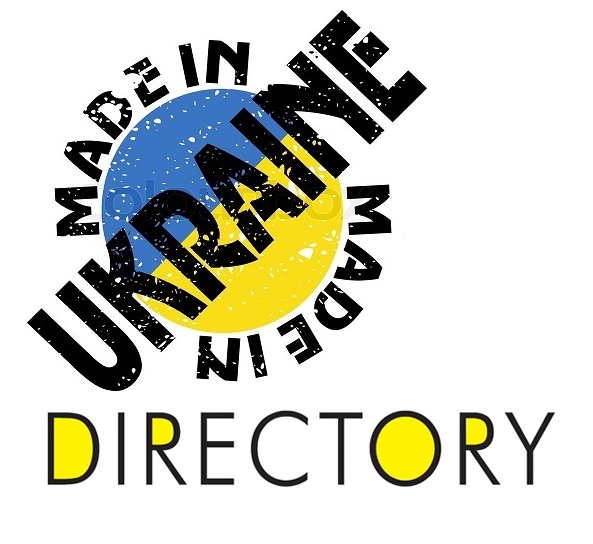 With Ukraine directory submission you can promote your site for specific country. Submit Link To Seo Friendly 21 Ukraine Directory is ranked 5 out of 5. Based on 1 user reviews.